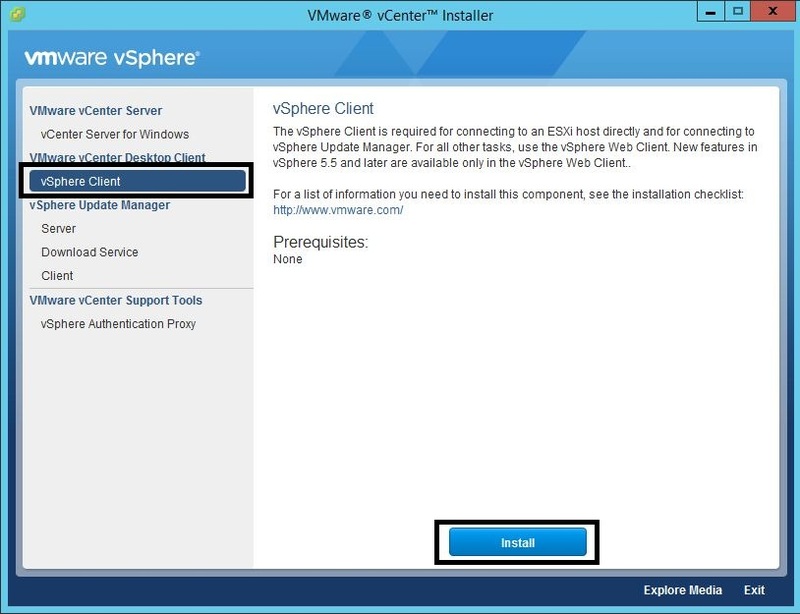 This is part 2 of the vSphere 6.0 Basics, detailing the installation of the vSphere Client. 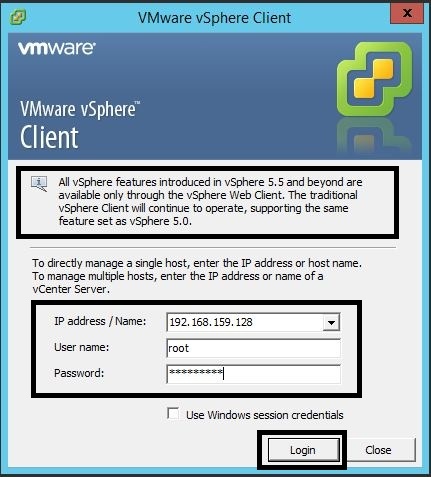 The vSphere Client can now only be used for ESXi 6.0 direct connect (RC version), however, the GA version will support vCenter Server 6.0 (courtesy of Derek Seaman via PEX). Be aware that vSphere Update Manager now uses a separate vSphere Update Manager Client, not the vSphere Client as in previous versions. You have the vSphere Infrastructure Management Release Candidate (RC – Build 2172336) or the General Availability (GA – March 2015) ISO image. You are the administrator of a Microsoft Windows Server 2008/2012 or Windows 7/8/8.1 system. You have an ESXi 6.0 host to connect to (detailed in Part 1). Mount or extract the VIM 6.0 ISO image to the Microsoft Windows system. 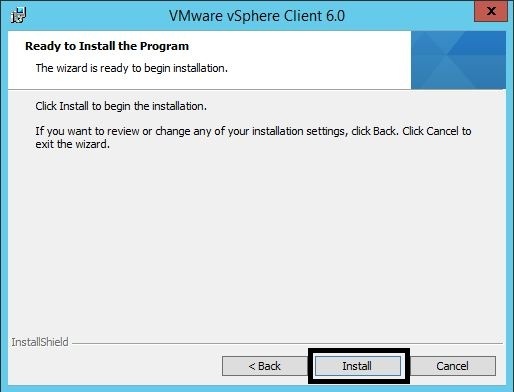 In the “VMware vCenter Installer” window, select the “vSphere Client” object under the “VMware vCenter Desktop Client” option. Press the “Install” button. Select your language (default “English (United States)”) and press “OK”. 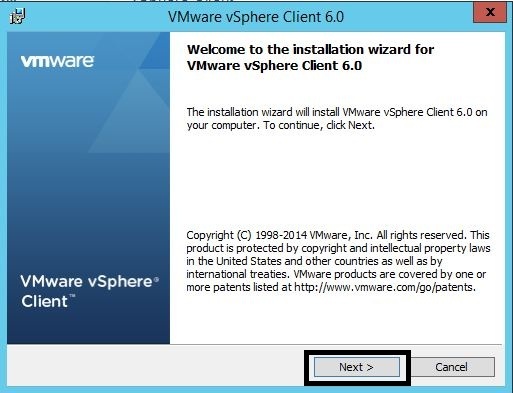 In the “Welcome to the installation wizard for VMware vSphere Client 6.0” window, press the “Next” button. 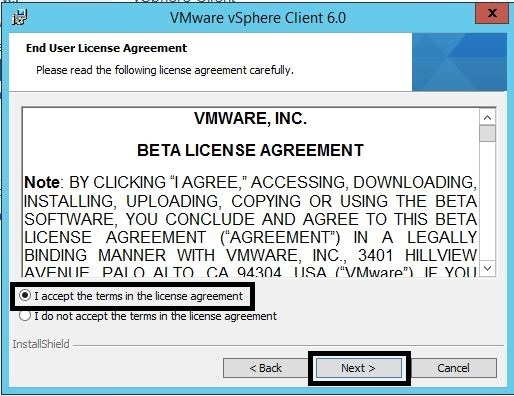 In the “End User License Agreement” window, accept the EULA and press “Next”. In the “Destination Folder” window, set the destination directory (if necessary) and press “Next”. In the “Ready to Install the Program” window, press “Install”. When the “Restart?” message appears, press “Yes”. 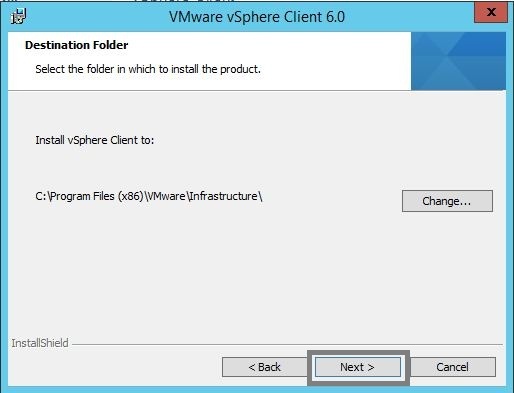 The “VMware vSphere Client” icon will appear on the your desktop and in your “Start” Menu. 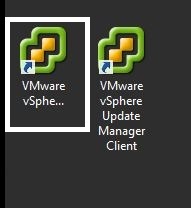 Double click on the “VMware vSphere Client” desktop icon. 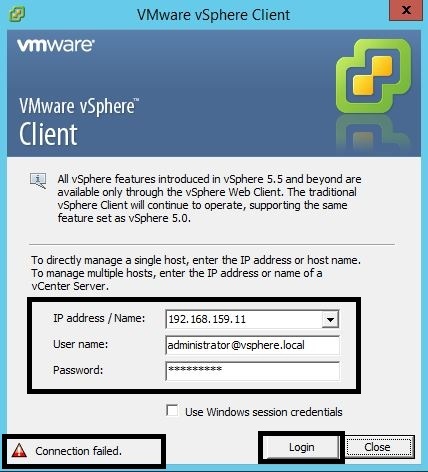 Enter the IP address and root credentials for the ESXi 6.0 host you built in Step 1 and press “Login”. 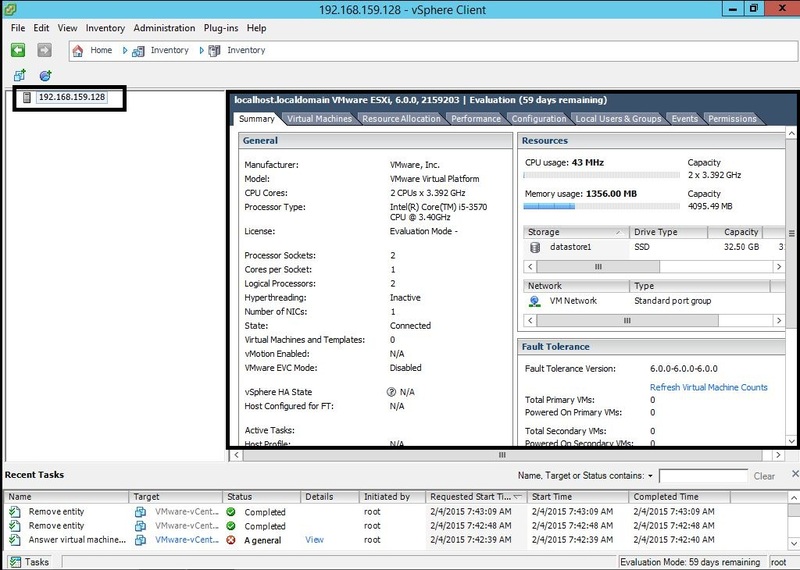 The vSphere Client will connect to ESXi 6.0 and the “Summary” screen will appear. Try connecting to vCenter Server 6.0 (after Step 3) and a “Error Connecting” message will appear (RC version only). GA version will connect to vCenter Server 6.0.